Green Pirate is a holistic wellness company from Brooklyn, NY designed to educate, inspire and fully support our clients by making “healthy choices” simple and full of fun. We believe that we are at our best and can show up more fully for our life’s dreams, when we fuel our bodies with a nutrient-rich, plant-based diet of fresh fruits and vegetables, grains and herbs. 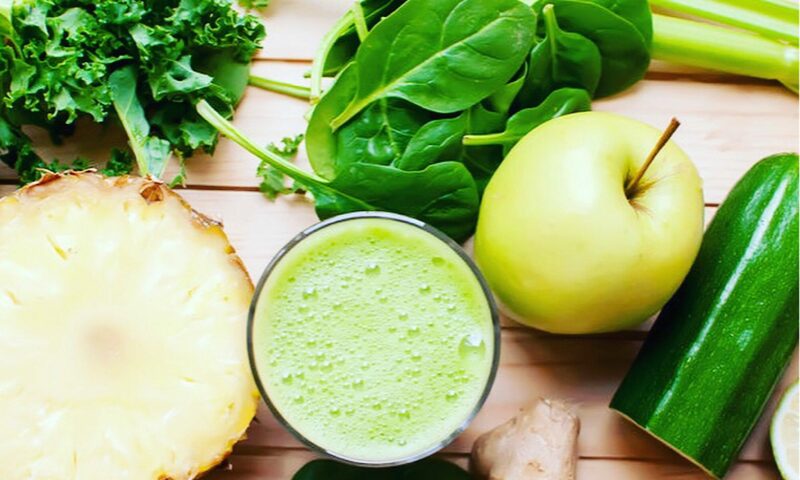 We offer catering & delivery of fresh juices and smoothies, pop-up juice bars, health coaching and educational workshops to our clients and community. We are committed to running a sustainable and environmentally conscious business and strive to bring the possibility of a healthier and happier life to all whom we are privileged to serve. Green Pirate Juice got its humble beginnings in the mobile food vending industry in 2006, when we built New York City’s first mobile Juice Truck. We knew we wanted to meet our prospective client in their comfort zone and level the playing field of “healthy” products to make it more accessible to the average New Yorker. 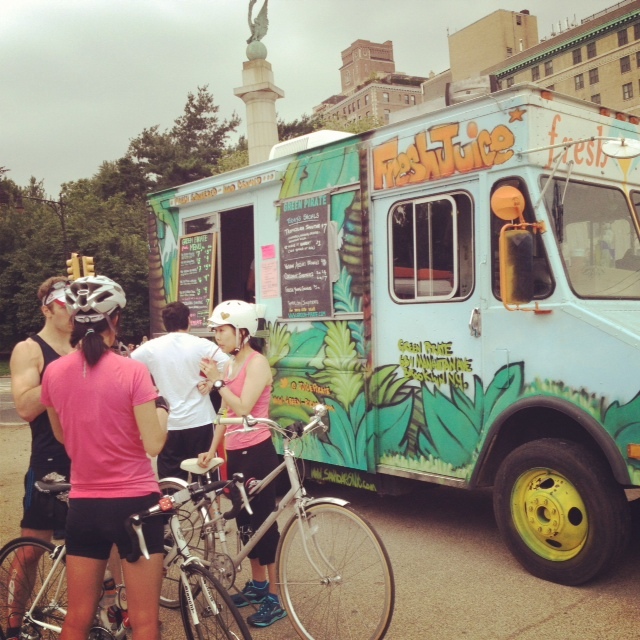 We transformed an old US Postal truck into a custom kitchen and struck out to our local park with the stereo bumpin’ some funky dance music and there we built our customer base one juice at a time. In our 12 years of street service with the truck, we have been blessed to serve thousands of New Yorkers, at hundreds of city-wide events and private catering gigs. We now proudly offer Group and Individual Coaching Services, Pop-Up Juice & Smoothie Bars for NYC’s most prestigious brands, and Workshops & Education programs for our corporate partners. Transformational speaker, author and educator Deborah C. Smith is a graduate of the renown Institute for Integrative Nutrition. Deborah’s mission to support people on their health journey is inspired by her own health and wellness journey. She began her education in plant-based diet in 2005 as a result of feeling stuck in her own body. “I was tired all the time and cranky, feeling bloated and weighed down by the trappings of my ‘standard American’ diet and exercise routine. While I wasn’t sick necessarily, I was depressed and sugar addicted. I was unmotivated at work and too exhausted to accomplish anything outside of work. 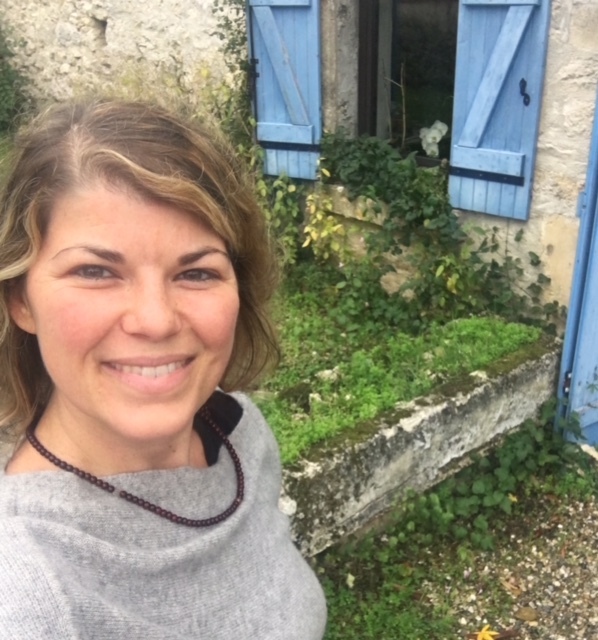 I needed support to overcome my unhealthy habits and become unstuck.” In the Spring of 2006 Deborah received her degree in holistic nutrition and Green Pirate Juice was born. Since that day, the company has proudly served thousands of New Yorkers some of the healthiest and freshest plant-based beverages and foods they have ever tasted as well as provided education and coaching services to hundreds of companies and private clients. We are dedicated to the fine art of keeping life juicy and full of healthy choices! To provide simple, fun and delicious services and products to our customers so they feel a little better and shine a little brighter. To educate and empower our customer to make healthier choices. To be fearless. To be kind. To be loving to our bodies. To take care of our planet. Fresh squeezed fruit and vegetable juices are a welcomed and needed alternative to the standard sugary “juice” beverages and sodas on the market. Plant-based beverages made with real fruits and vegetables provide your body with a wide spectrum of vitamins, minerals and nutrients needed for healthy energy and to help rid the body of unwanted toxins. Juice provides these benefits with out a lot of wear and tear on the digestive system, allowing the body to assimilate more of the benefits of the foods. YOU ARE WHAT YOU EAT! Truer words have not been spoken. At Green Pirate we understand nutrition to be the foundation for a healthy body, and a healthy body to be the foundation for a happy life. Founder Deborah C. Smith is graduate of the acclaimed Institute for Integrative Nutrition and currently offers a personal consultation program for individuals seeking a one-on-one Holistic Health Coach, or guidance in juicing at home or cleansing. Food is medicine and we can prevent disease in our cells by choosing fresh, locally grown, fruits & vegetables full of living enzymes! Get your life on track to achieving your wildest dreams, through a whole-foods menu, daily exercise that you enjoy and a holistic approach to creating a healthy lifestyle. Overcome old negative thinking patterns that keep you stuck in the past and learn new ways to support your body and mind in making lasting changes! Book a FREE consultation today and begin living a life you love. BOOK MY FREE CONSULTATION PLEASE! Hire us to cater your private event or movie set. 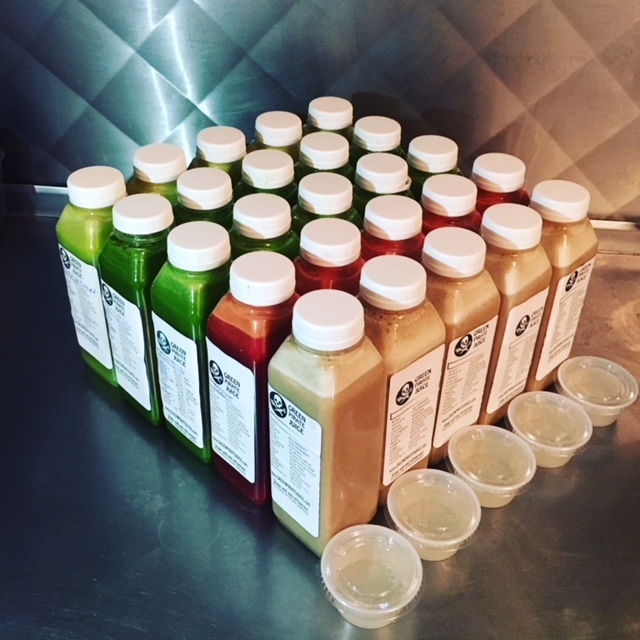 Recommend us to your boss to have him pay for your entire company to do a juice cleanse. Have our fresh juices served at your opening event! Hire our Health Coach Professionals to give a talk in your office or at your school. Green Pirate is thrilled to be in our TWELTH season of serving the people of NYC with delicious, nutritious and healthy food options that truly bring a smile to their faces! We reach across age, race, social, and political barriers in our community, making “health-food” accessible and affordable to all, and fostering an environment for positive growth. We will continue to fill our menu with decadent super foods, delicious and savory specialties and immune boosting anti-oxidants so you can have a better day. Join us as we continue to celebrate the juiciness of life!